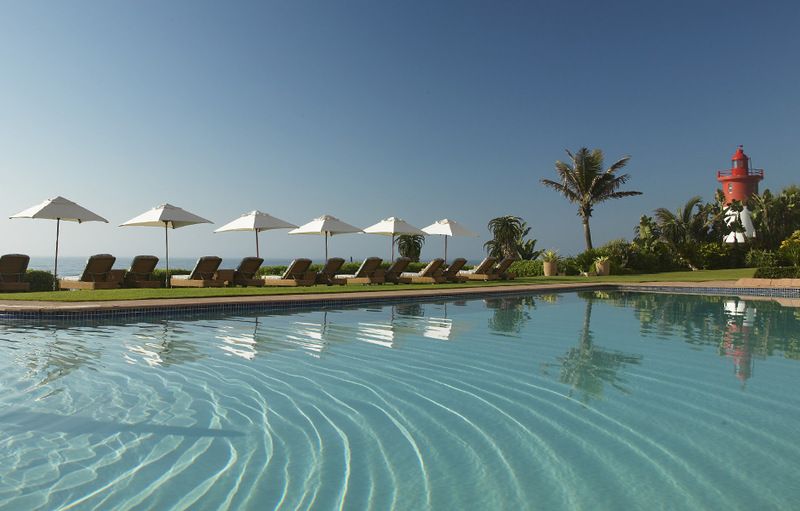 Lie back on one of the sea-facing loungers and relax beneath the pristine white umbrellas as you watch the dolphins play in deep blue Indian Ocean. 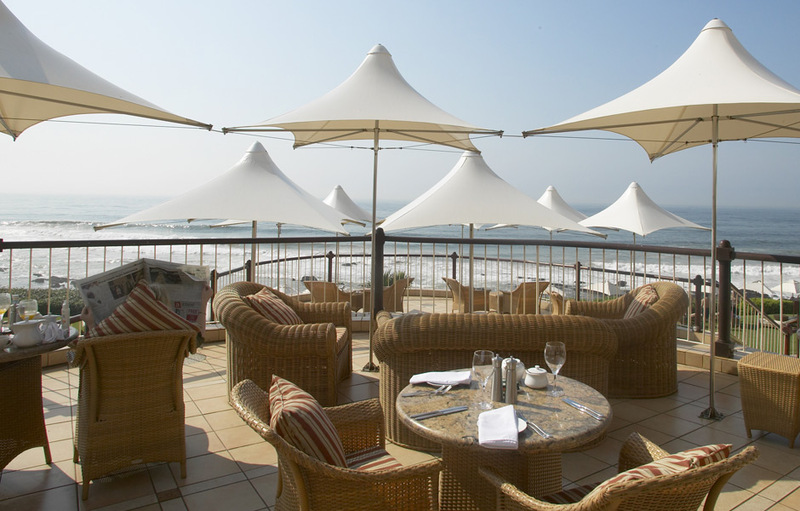 The Beverly Hills Hotel in Umhlanga Rocks, just north of Durban, is the ultimate destination for superior service, luxurious accommodation and fine dining. 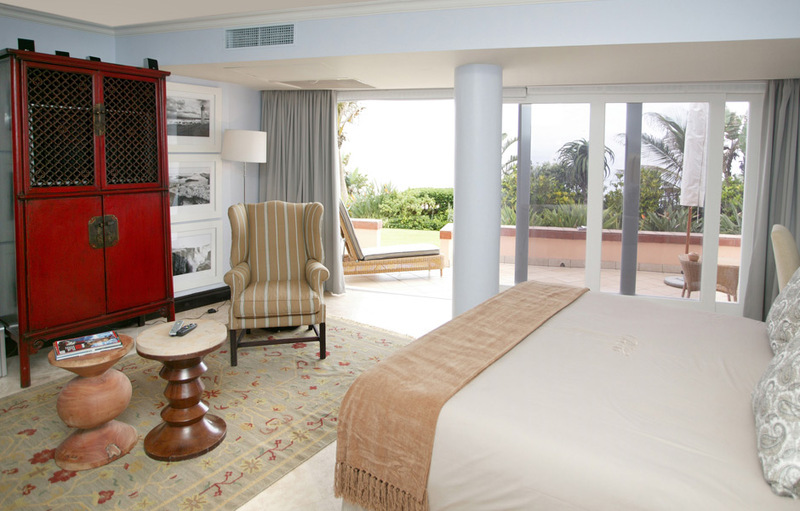 The modern, clean lines of the luxurious natural linens and dark wood furniture create a cool oasis along the balmy sub-tropical Kwa-Zulu Natal coastline. 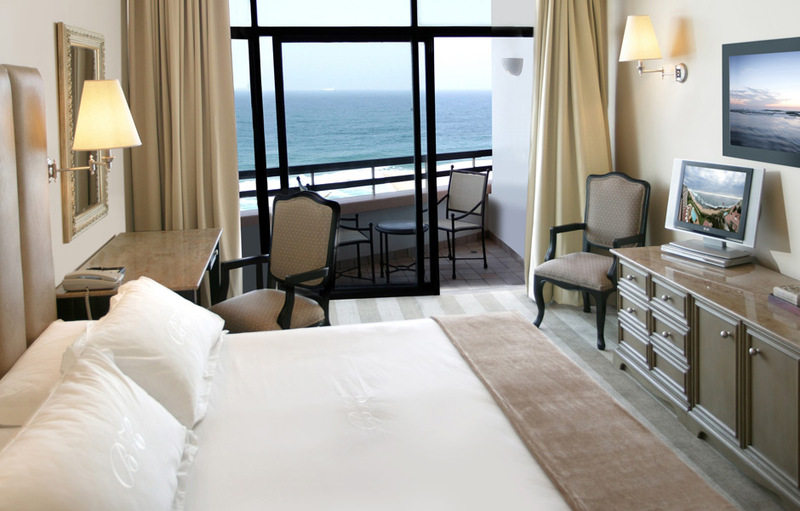 Every one of the 88 luxurious rooms is of exceptional standard, with air-conditioning, elegantly appointed en-suite bathrooms and most importantly, uninterrupted ocean vistas. 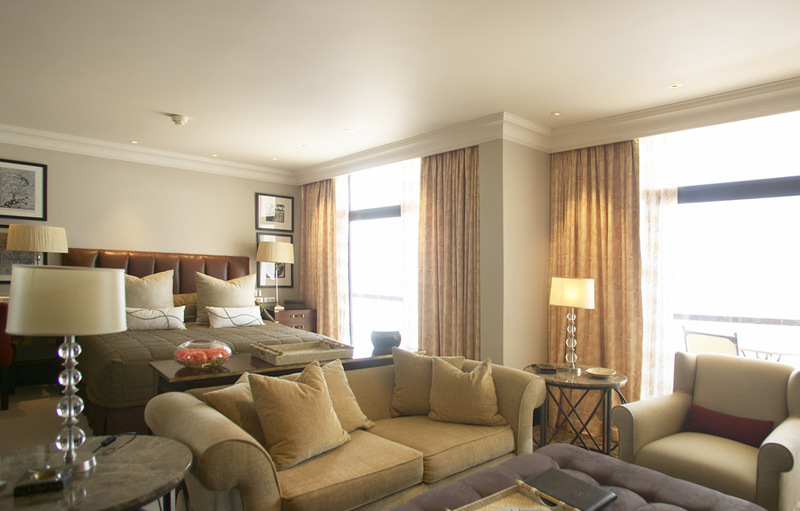 All eight suites enjoy the services of a complimentary personal butler who is on call 24 hours a day.